Ashley Appleby speaks to Simon Hards, Surrey’s Cricket Participation & Business Development Manager about how Surrey Cricket Foundation are investing in 2G Flicx Pitches which are helping to grow cricket in state schools in the county by giving those schools with limited provision, the capability to play more cricket. 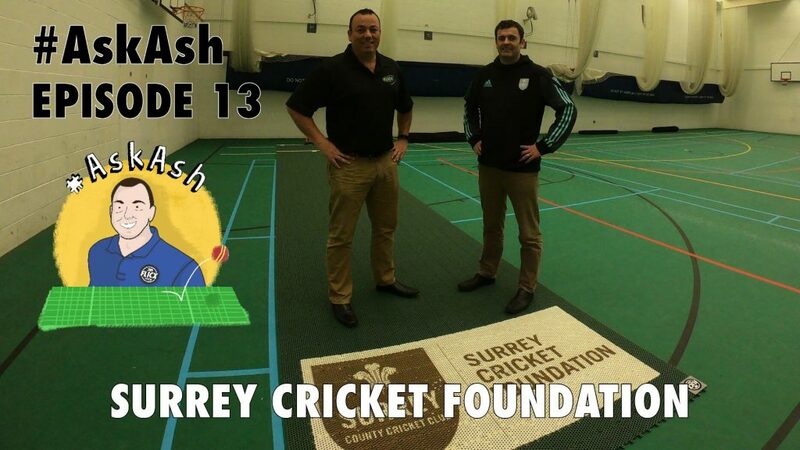 By growing cricket in schools it is the hope of the Surrey Cricket Foundation that participation in the sport will expand and ultimately it would be amazing if a Surrey player comes through into the first team, those first experience of playing cricket is on a Flicx Pitch! Watch this space!